If you are hosting a wedding, event or special party, you will no doubt want to present your property in the smartest possible way but may not have the resources, equipment or time to do so yourself. Shire Country Services can help. We have all the equipment and expertise to spruce up your grounds and fields to make guests marvel at how tidy and well-kept it looks. 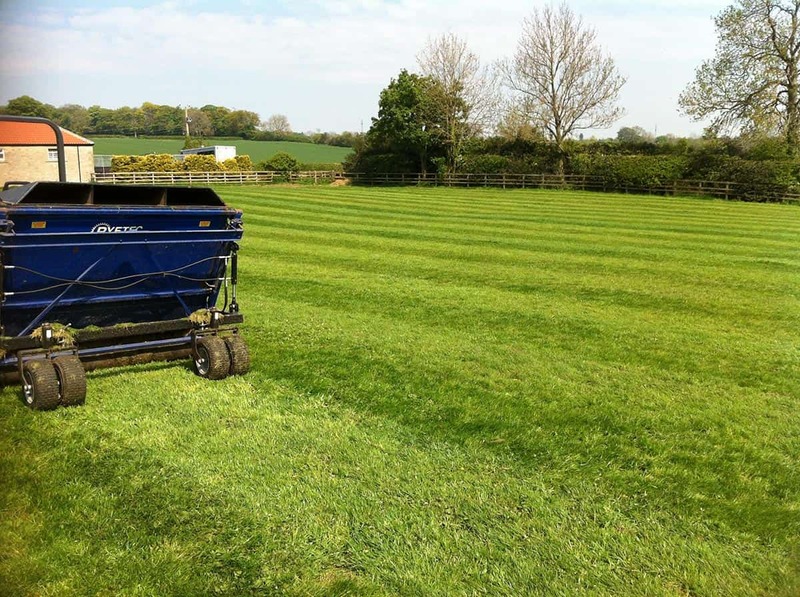 If you using a field as a car park or marquee site we can cut and collect the grass, roll and add smart stripes. Verges can be cut, fence lines strimmed, leaves blown and collected. Fancy something a little wilder? 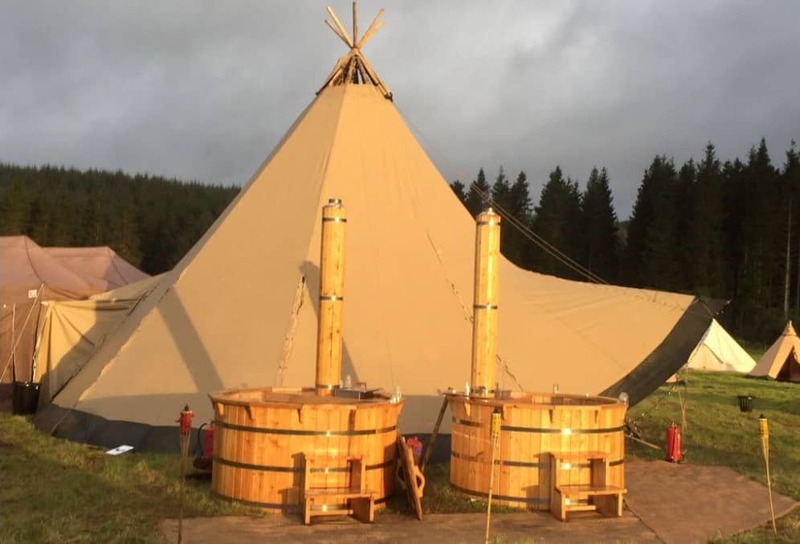 If you have found an unmanaged, beautiful but wild corner of the countryside which could be an amazing setting for a marquee, tipi or yurt, we can help. Our equipment can cut paths to your paradise and make the dream become a reality. For moving equipment we have 4×4’s with trailers, tractors with turf tyres, mowers, rollers and aerators which can turn wilderness to wonderland with a little bit of effort. Should you wish to hold your event during the mid to late summer months, we are also able to establish areas of wild flowers to add something unique to the setting. 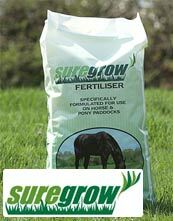 Ideally sown in strips or small patches to give the best visual effect and value for money. A heavy roller will help provide level ground to lay dance floors and carpeting as well as smooth pathways for guests to use safely. 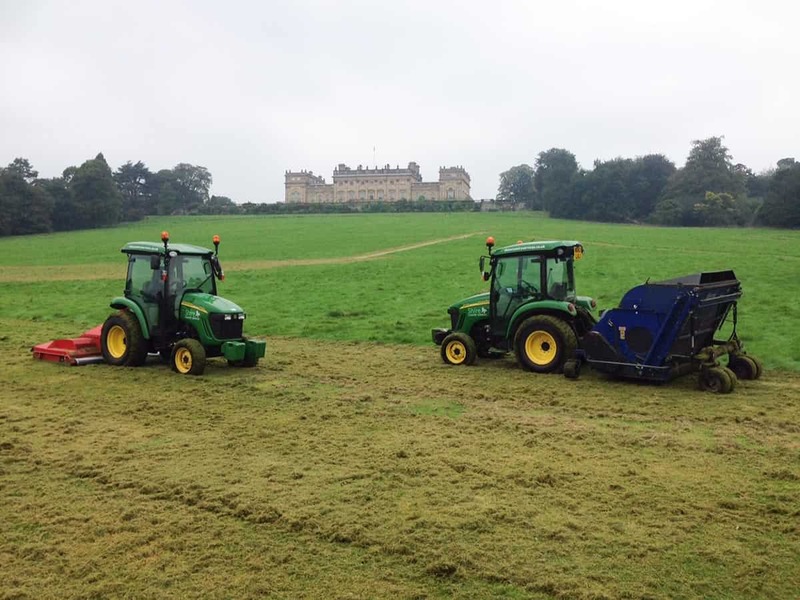 Aerating critical external areas can also help to minimise the risk of flooding or creation of puddles if the heavens open at the wrong time. We will visit to discuss your aspirations and provide an itemised quotation and timeline to ensure that when the big day arrives everything looks fabulous. 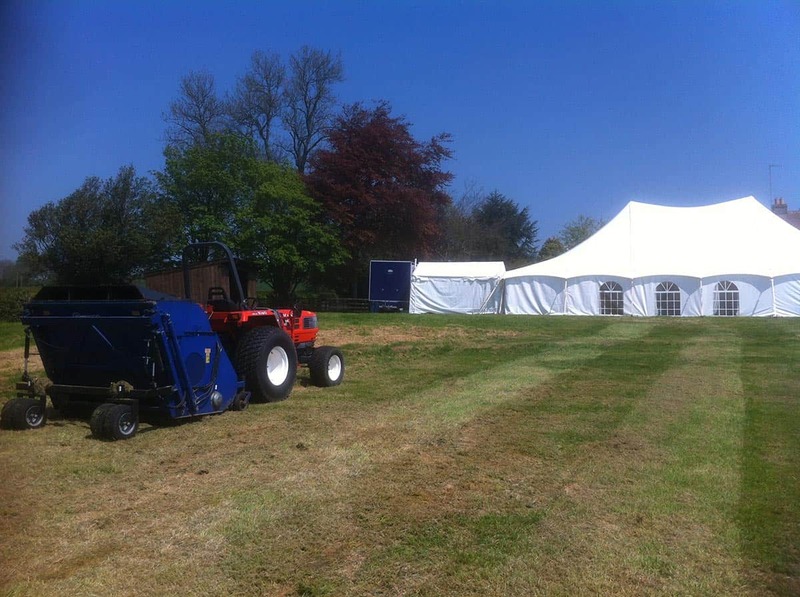 If after an event you require a site recovering to its former condition we are also able to employ our versatile and useful services to achieve this.